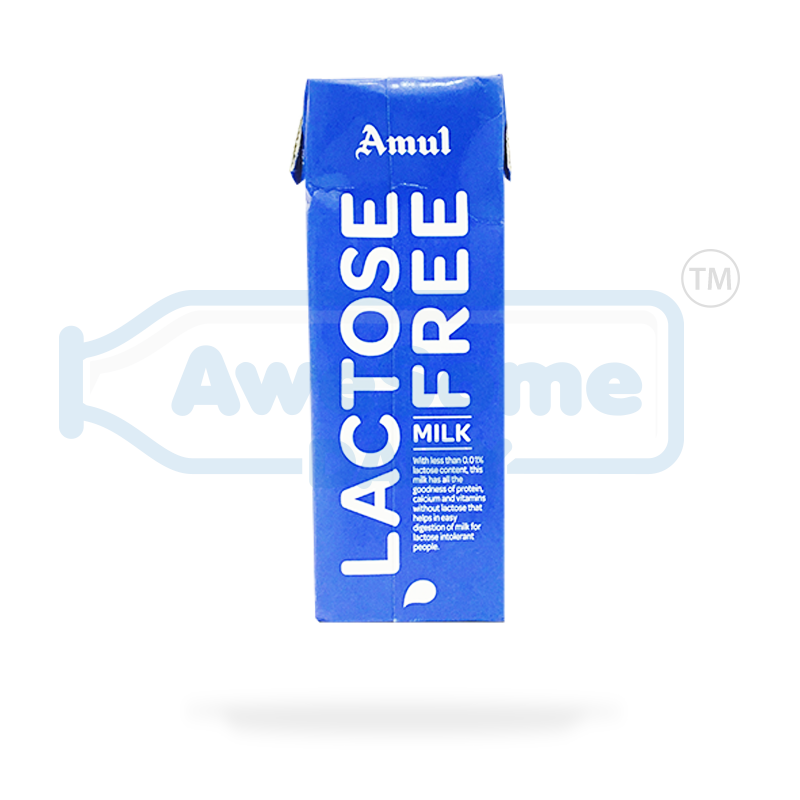 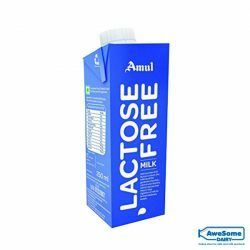 Amul Lactose-Free Milk is the perfect replacement for dairy lovers who are lactose intolerant. 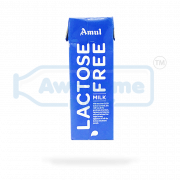 Rich in proteins and UHT treated this milk from Amul is as good as the real thing and yet will not bother your regular reactions to anything lactose. 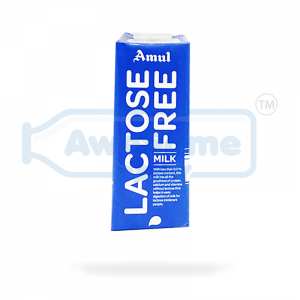 I was allergic to milk , but Amul lastose free milk has solved my allergy problem . 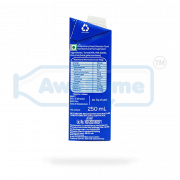 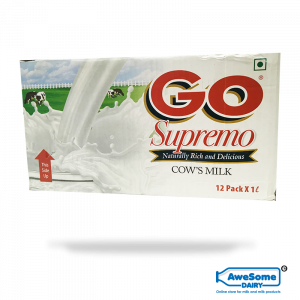 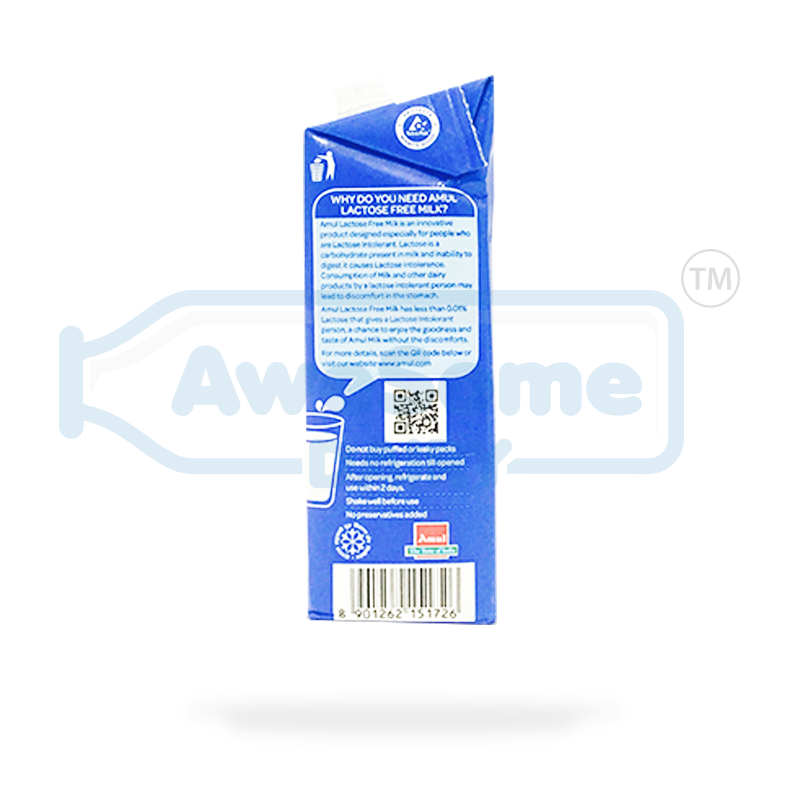 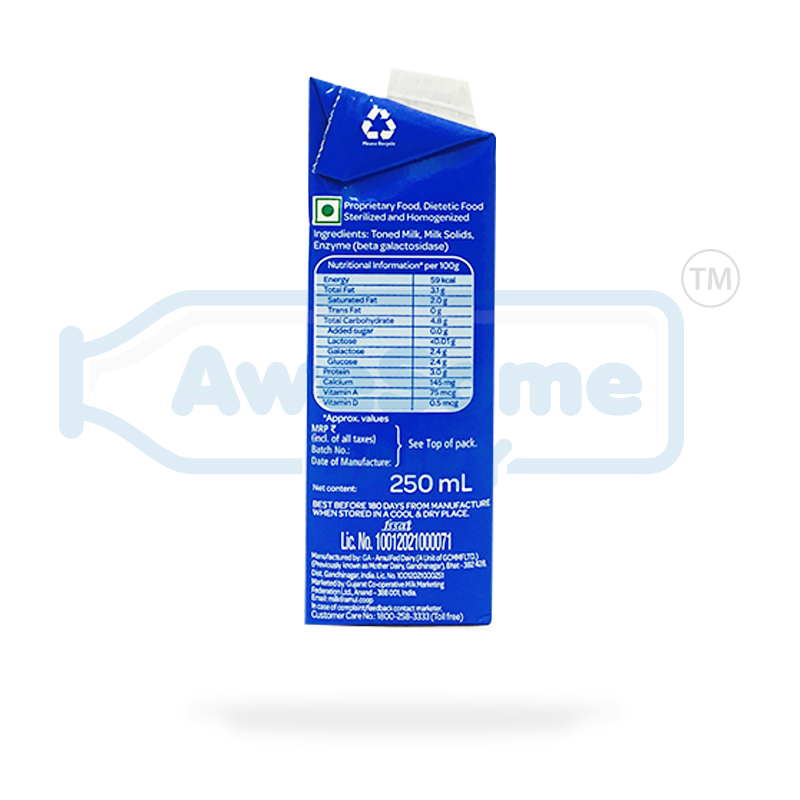 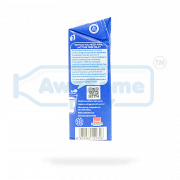 Very good product it really works ... And good service by awesome dairy. 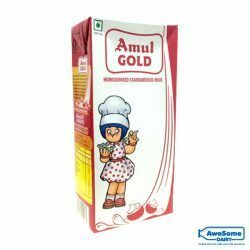 Appreciate the service and freshness of the product because of the temperature controlled box. 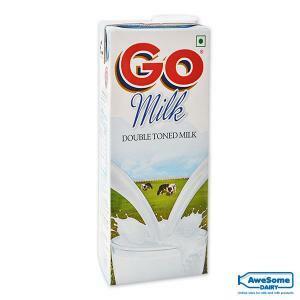 Good to see such sites, for taking so much of efforts to give the milk delivery so fast n fresh.